Nowadays, you don't see AAA games without some form of downloadable content following a few weeks or even months after the initial title launch. However, the DLC isn't just something that companies are slapping on because it's the cool thing to do but, because it's brilliant marketing. 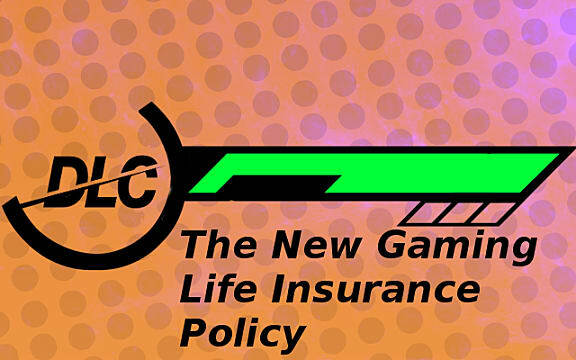 In fact, if I dare say it, the DLC is becoming something of a life insurance policy within the gaming community; if done right. But before I get into that, I want to touch on what good DLC really is. 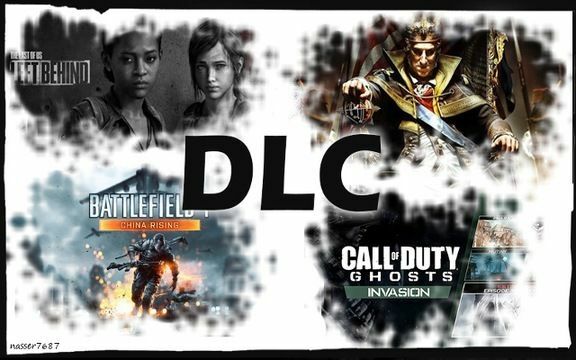 DLC, otherwise known as downloadable content, is any additional content created for a previously released video game that is distributed by the game's official publisher or other third party content producers over the internet. The additional content can consist of new game modes, outfit changes, new extensive storylines, objects, levels and other features. While the phenomenon of the DLC isn't new, it didn't become prevalent within the industry until recently when games moved from disks and cartridges to digital distribution platforms. 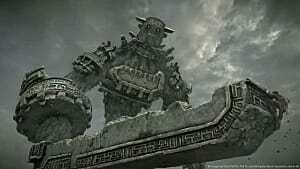 The largest instances of DLC became more prevalent with extensive and elaborate releases of special editions and re-releases of game-of-the-year titles, which often included previously released DLCs along with the original title. What was once a once-in-a-while perk is now almost an expectation. 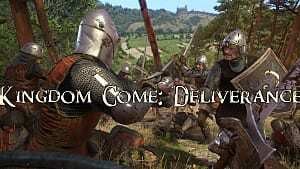 As noted before, it is rare that a game is released without any additional content; because publishers have realized the importance of the DLC within the community and for their game. DLC isn't just more content, but also incentive for brand loyalty and assurance to a game's livelihood. Think about it: fads come and go because there is only so much you can do to perpetuate a fad, but there are infinite possibilities in gaming There are stories that you can delve into, things you can customize and characters you can add without changing the integrity of the story or having to create something completely brand new let alone deal with the lengthy and extensive schedules that AAA titles demand. How Is DLC Used In AAA Titles? We all know that DLC comes in various forms but rarely do we see DLC released in order to make up for a poor ending as seen in the Mass Effect 3 debacle. Instead, we are now seeing them making up for unseen stories, e.g. The Evil Within: The Assignment. Bethesda has realized the power of downloadable content and is taking advantage of the popularity of The Evil Within by not adding one, but three pieces of DLC to the title that all follow Juli Kidman. DLC is a brilliant strategy. Not only are publishers furthering brand/title interest but they're increasing revenue for the original title thanks to the way they have decided to release the downloadable content. 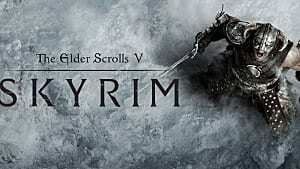 DLC prices vary but, in addition to individual content downloads, publishers like Bethesda have offered what is known as a "Season Pass," a bundled purchase of one game's downloadable packs - past and future packs included. 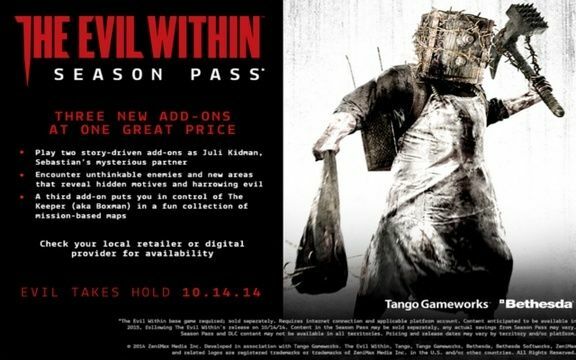 In this case, those who have already purchased The Evil Within's seasons pass have already purchased all three future DLCs, ensuring they immediately obtain the content as soon as it releases. 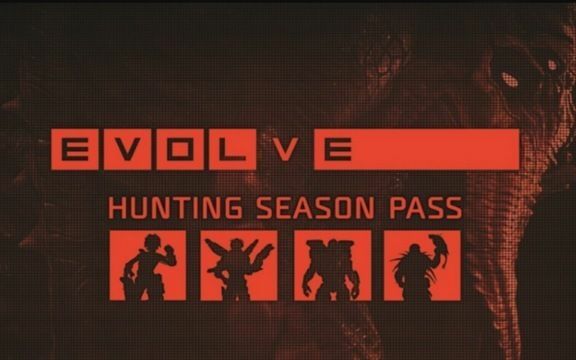 Meaning, come April 21st, all season pass buyers will have access to the second DLC The Consequence. While The Evil Within DLC is used to expand on storylines, DLC for notable games such as Skyrim and Dark Souls 2 opt to use the downloadable content to expand on the stories lore as seen in Dragonborn, Hearthfire, Dawguard, The Ivory King, The Old Iron King and The Sunken King. 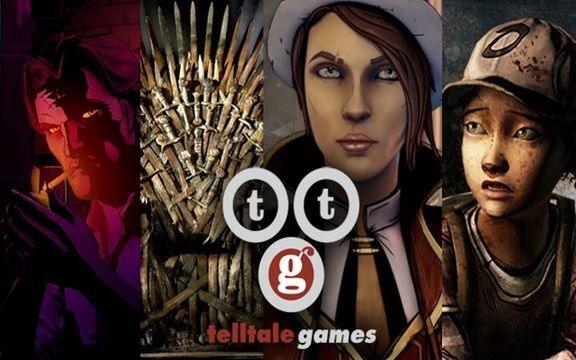 But downloadable content isn't just subjected to AAA games as they have started to become standalone games as seen in Telltale's popular titles such as Walking Dead, Game of Thrones, Borderlands, and Wolf Among Us. These are known as episodic video games and are just as popular if not more so. The use of episodes is one of the most effective ways that the DLC can be used. It is also clearly becoming Telltale's claim to fame. 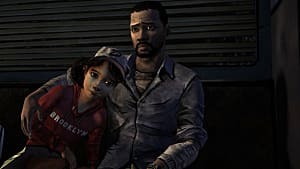 As long as fans are receptive to episodic gaming, I think it is safe to say that Telltale will keep to this form of exclusive gaming life insurance policy. You can easily finish a game and not need to purchase extra content afterward - but with this form of DLC you can't finish one episode without playing the others in order to finish the game. It's in the same vein as the Pringles tagline "once you pop you can't stop" or even Lay's "bet'cha can't just eat one." 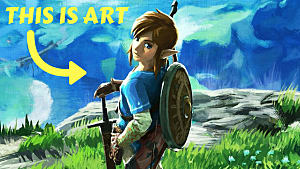 Either way, the livelihood of games and extended shelf life can certainly be contributed to the downloadable content. 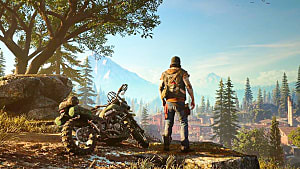 Games have re-playability, titles are relevant longer and gamers are given more to explore without publishers having to worry about creating brand new titles. DLC allows for gaming companies to really focus on games that, in the end, can make for stronger and memorable gameplay. With that being said, DLC shouldn't be used as a backup to make up for mistakes in original titles, they should always be used as a way to expand on the good. So what makes a DLC good or bad? Well, that's opinion; what someone might think is great, someone else might think it's horrible. What matters really is what fans think as a whole because while publishers may think they have a DLC that is strengthening their brand they very well may have signed off on a policy that doesn't have the best coverage. The Evolve DLC is a perfect example of a bad insurance DLC. If you've ever read a policy you know it has a lot of words on the paper, but if all those words don't make sense you really don't have any real content, just a slew of nothingness. DLC is naturally about more content and Evolve completely failed in that area. From the ridiculous $60 price ($120 if you include the original title) that was offered the same day as game release backed by pre-order schemes and questionable content, many gamers were left feeling ripped off and unhappy. To add insult to injury, the DLC was less new content and more content that was cut from the game in order to be set aside to be sold as downloadable content in the first place. Plain and simple, the Evolve DLC was a crappy picture gamers paid way too much to see due to poor DLC policies, bad pricing models, and debatable preorder bonuses. This DLC was not about fan's happiness but publisher's pockets. So let's talk about good policy. Once again, opinion withstanding, Bioshock 2 Minerva's Den DLC is the way a DLC should be done. Minerva's Den is completely story-driven, it echoes Bioshock 2 without copying it or straying too far away from the original content. It isn't an afterthought. It has its own themes all the while giving a new view of Rapture along with brand new characters. It doesn't rehash old content or insult the intelligence of the gamers for the sake of money. 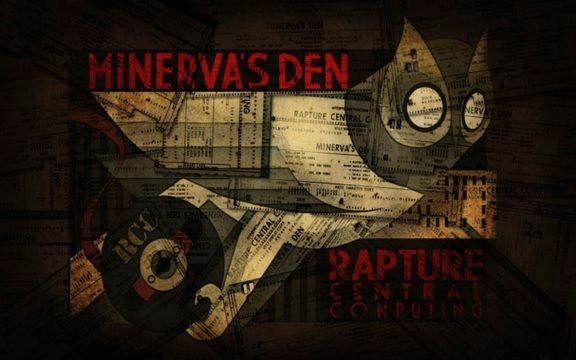 In the case of Minerva's Den, many gamers thought it was even better than BioShock 2; including those who weren't all that impressed with the second installment. There is no shortage of content in this self contained story with a great amount of attention to detail, staying on track with the typical BioShock elements and improved gaming features within the combat system. It's separate but cohesive. Minerva's Den is and was a succesful insurance policy to the BioShock title because it had core coverage that was seen through a new story, new content and gaming feature improvements. To have strong fundamentals is to have a strong DLC and thus a guranteed livelihood. Undoubtedly, we gamers are spoiled, and downloadable content is now an expected luxury. All luxuries are good but, is too much of a good thing a bad thing? For some publisher's it isn't, as long as they get their money, but for gamers it can be bad if the want for money outweighs the want for consumer happiness. 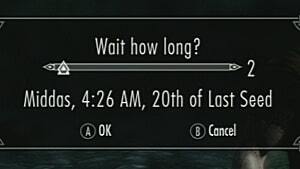 Still, gamers are always looking for something new, and the DLC is one of the best ways to ensure that without the yearly waits in between game developments. We have something to placate us and publishers have garnered a stronger and larger fan base - granted they sign off on successful DLC.